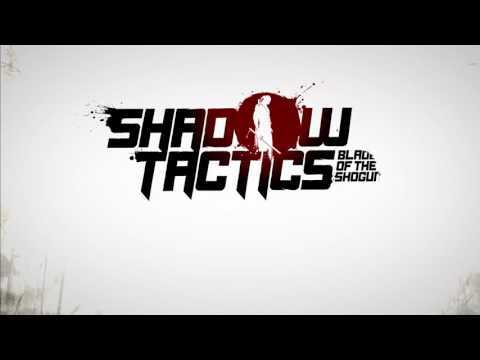 Buy Shadow Tactics: Blades of the Shogun and get the games download now! Additional Notes: MacOS version with 32bit app support is required - MacOS 10.14 or higher is NOT supported. MacOS 10.13 is supported on a limited basis – compatibility is not guaranteed, you may or may not experience issues with the game.